The Bianchi 7500 Al XT, that's Jab. 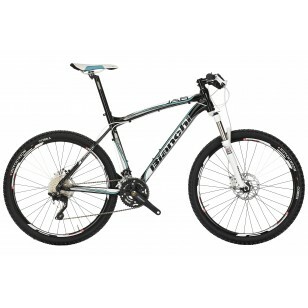 The Bianchi 7500 Al XT is our top alloy mountain bike. Agile, lightweight, stiff - that's Jab.